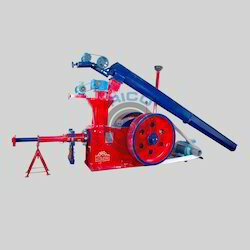 We are predictable manufacturers, exporters and suppliers of the Coal Briquetting Machinery. 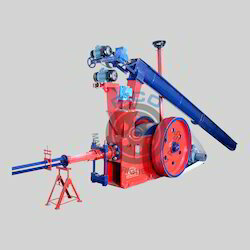 Our coal briquetting machineries are made by the latest method with using latest technology. This machine is also known as bio fuels briquetting machines or biomass briquette press machines. The Radhe Group Rajkot is engaged in offering excellent quality Coal Briquetting Plant System to our valuable clients. Our coal briquetting plant system which is also known as biomass briquette plant system involves the densification of the loose biomass waste to produce high density white coal briquettes with minimum cost and time efforts.